The EM Bag for life's faux-pas! The EM Bag for life’s faux-pas! Last minute photoshoot, flight out or unexpected slumber party . The Embag is your secret weapon. It is an innovative bag with the basic essentials for life’s little emergencies. How? Here is the answer. Each bag contains: lotion, lip balm, mints, bobby pins, safety pins, compact mirror, liner, feminine wipe, facial towelette, and your own personal first aid kit. First aid kit contains: aspirin, band aids, gauze, antiseptic and moist towelettes. Literally everything you may need. 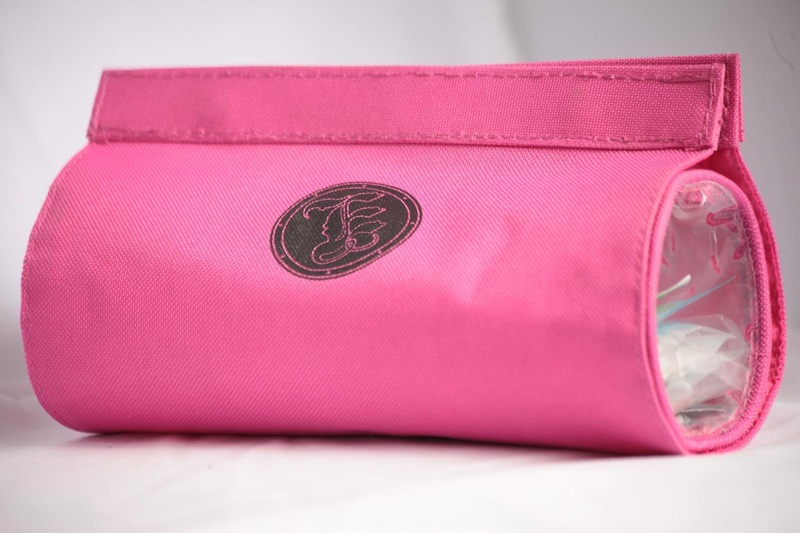 Life is full of faux-pas, but with your Em Bag, you will be better prepared to take them on. so why not be ready. Its not only handy and useful in many ways, its stylish as well. And there is another reason you should buy this bag. Percentage of all bags sold goes to MTS Sickle Foundation.